In other news, people have actually knit (or are knitting) Merope! 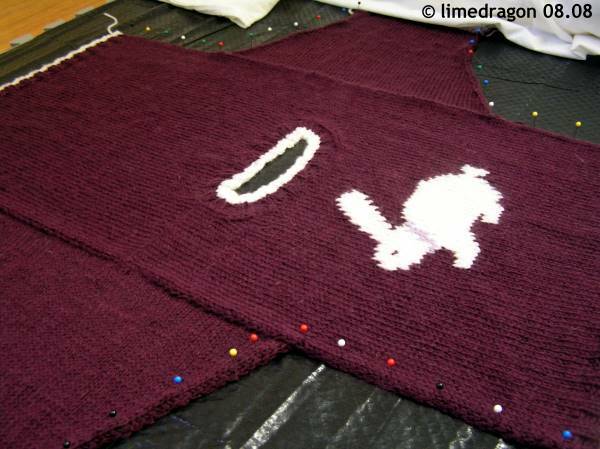 I’m so excited; having someone knit your design makes it all the more real! Check out Plumbum’s project; isn’t the yarn color she used just scrummy? Happy finishing!! Ravelry really helps connect designer and knitter, doesn’t it? Awwww. Well of course they are knitting it…it rocks! Oooh, cute :) Merope is an awesome pattern! Try as I might, I couldn’t find the actual pattern to purchase or download – is it available now?